I cannot begin to comprehend how frustrating it would be if somebody stole my identity, my money, ruined my credit, and straight up destroyed my good name. I cannot fathom how angry and upset I would be. Besides wanting to physically hurt that person, I would probably want to do anything and everything in my power to get my identity back and my life back to normal. 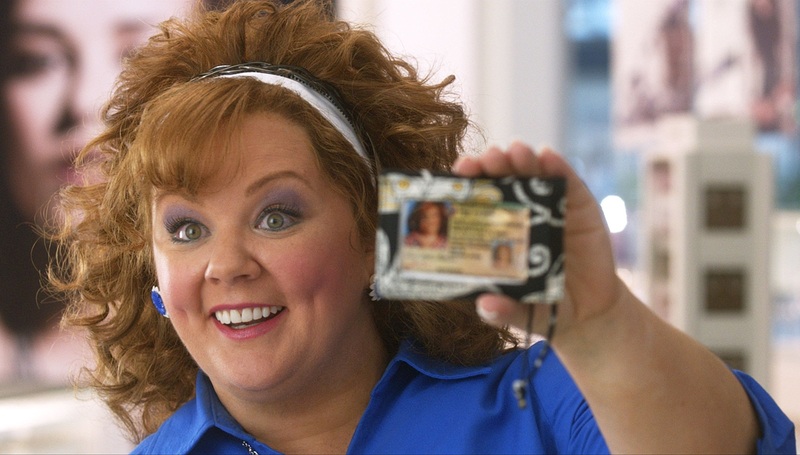 Identity Thief is about an upstanding citizen and hardworking father named Sandy Patterson (Jason Bateman) who gets his identity stolen by a woman (Melissa McCarthy). She systematically destroys his life while running around town having fun on his dime. In order to try to fix the harm that she has caused, Sandy decides to travel across the country to track her down and bring her to justice; a task that proves much more difficult than he anticipated. The movie was directed by Seth Gordon and written by Craig Mazin and Jerry Eeten. The rest of the noteworthy cast includes Jon Favreau, Amanda Peet, Robert Patrick, John Cho, Jonathan Banks, Genesis Rodriguez, and T.I. 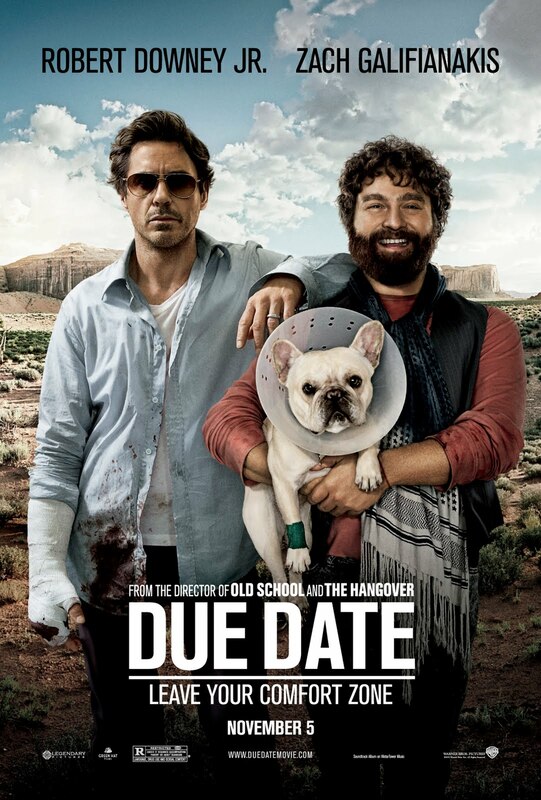 I thought that this film was going to be funnier. Don’t get me wrong, it had its moments of hilarity, but it just wasn’t as funny as it looked. 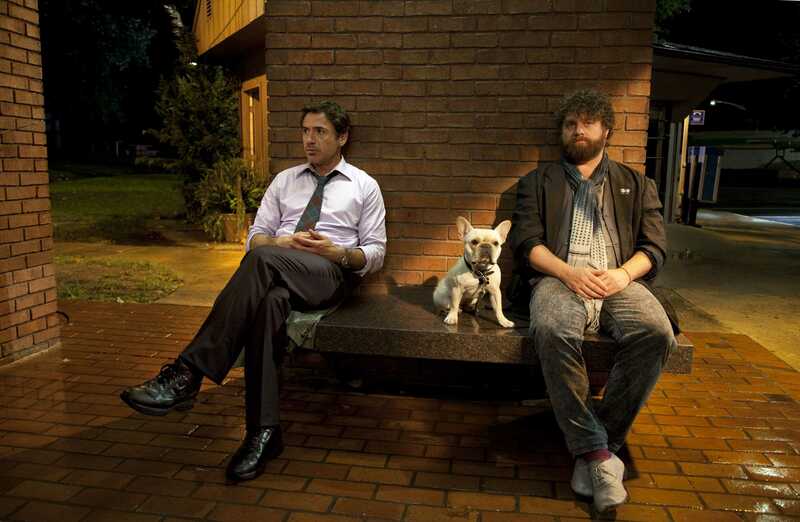 However, it is still above average and funnier than a lot of comedies out there these days. A number of events in the movie were a little too convenient and predictable. Given that it is in fact a movie, some of that is to be expected. However, when convenient things happen too often in movies, it tends to take away from the suspension of disbelief. When things are less believable, they are also less enjoyable. 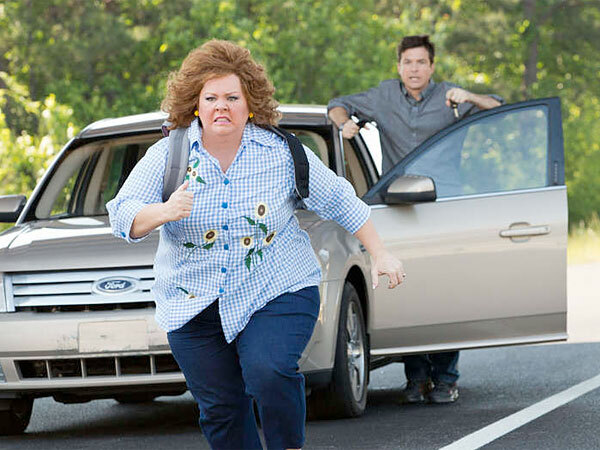 Identity Thief seemed to try a little bit too hard at times and as a result, the film was not as humorous as it otherwise could have been. Bateman and McCarthy played their characters perfectly. He was a decent, easy going, stand up guy. She pulled off being not nearly as innocent as she looked. The two contrasted very well and the end result was a good amount of uncontrollable laughter. Peet seemed to simply show up for the money. Her role was not major, but it seemed like she just read her lines without much effort at all. At times the humor fell short, but I fault the writers for this. A couple of raunchy scenes were way over-the-top and seemed unnecessary. It felt like they were part of the movie simply for the shock value. Instead of those scenes being shocking or funny, they just came off as being cheap and stupid. 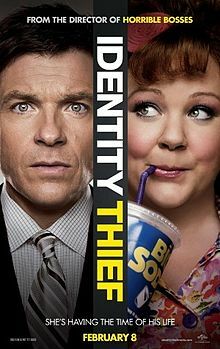 Overall Identity Thief is worth seeing and good for a number of laughs. 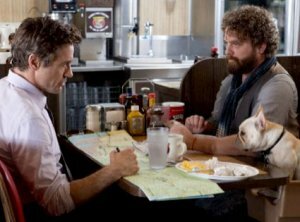 If you enjoyed Identity Thief, then you will probably like Planes, Trains & Automobiles (1987) and Due Date (2010) even better. Tags: Amanda Peet, Craig Mazin, Due Date (2010), Genesis Rodriguez, Identity Thief (2013), Jason Bateman, Jerry Eeten, John Cho, Jon Favreau, Jonathan Banks, Melissa McCarthy, movie, Planes Trains & Automobiles (1987), Robert Patrick, Seth Gordon, T.I.